and change all the app icons on your phone! , this modern Launcher theme is available for download! 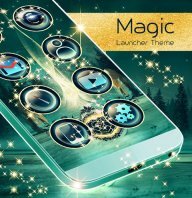 to give you a unique personalization option for your phone! 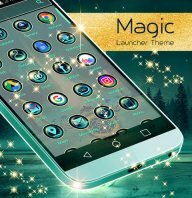 With new customization features, Magic Launcher Theme will become your favorite modern Launcher. 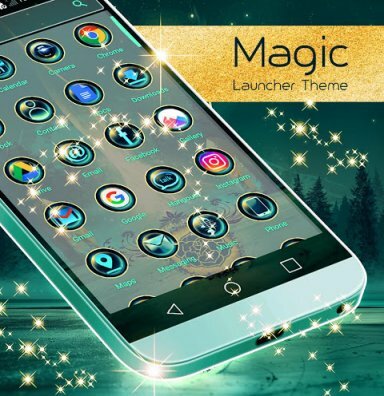 - Magic Launcher Theme includes a set of custom icons! for all of app icons! 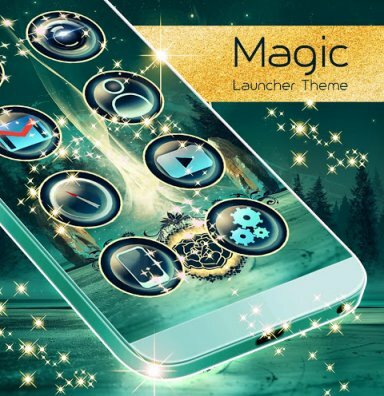 to match the look of this magic Launcher!
! 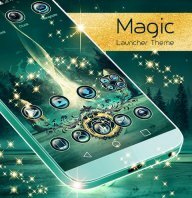 To re-install a downloaded beautiful theme for Android or wallpaper, tap 'Activate Theme'!
. If you do not have a compatible app installed on your device, don't worry! You will get instructions to download it! 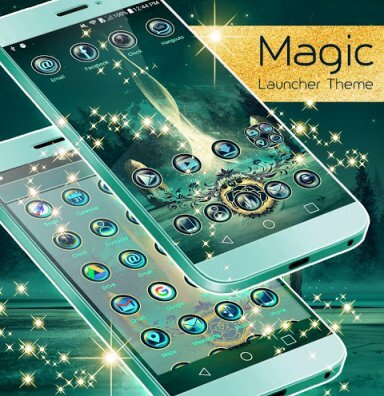 Now you can continue the activation of the beautiful Launcher!